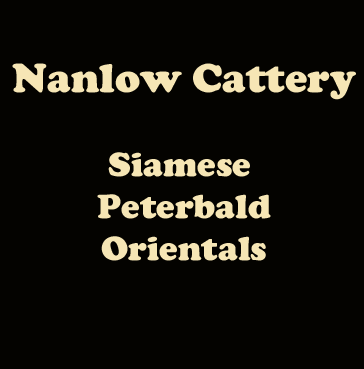 At Nanlow Cattery we breed Siamese, Peterbald and Orientals. We are located in Bakers Hill and member of ANCATS. Please contact Nancy with any enquiries.